Runners, Walkers, Prince Fans, MJ Fans, let’s put the debate to bed. 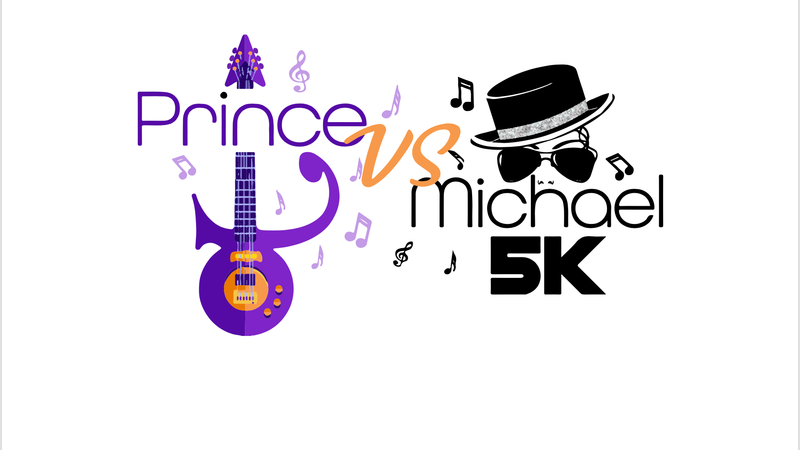 Come out and support your claim of who was the best artist at our Inaugural Prince vs Michael 5K. To be honest, they were both amazing artist that left us a plethora of amazing music that we will be playing at the race, at our Finish Line Festival, Giveaways for the Best Outfit and at our Post Race Party that will be hosted at the Wharf directly across from Hains Point. 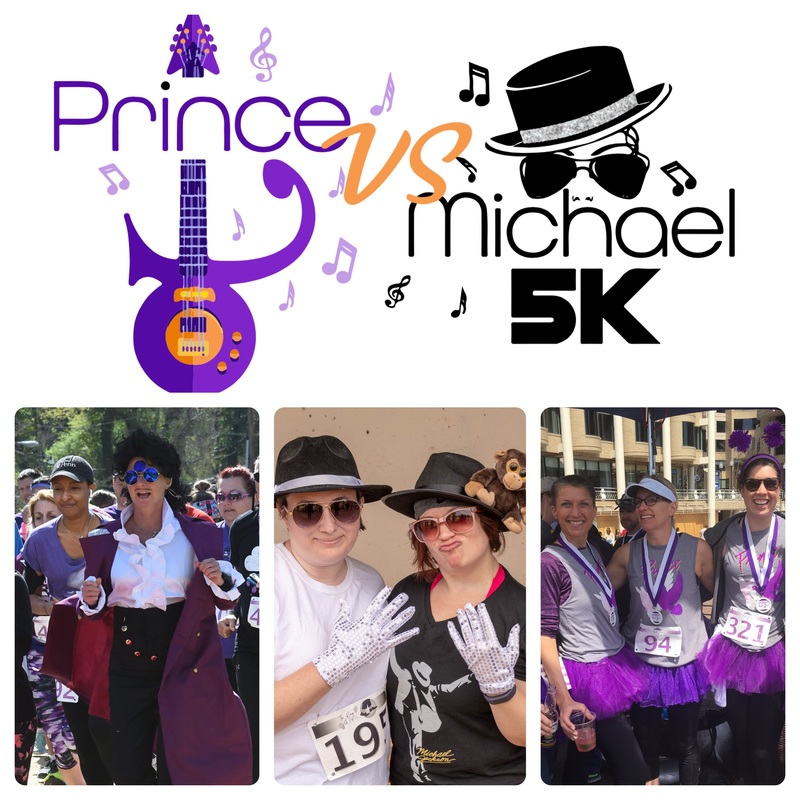 The DJ will be playing all of your favorites from #BillieJean to #PurpleRain direct after the race. 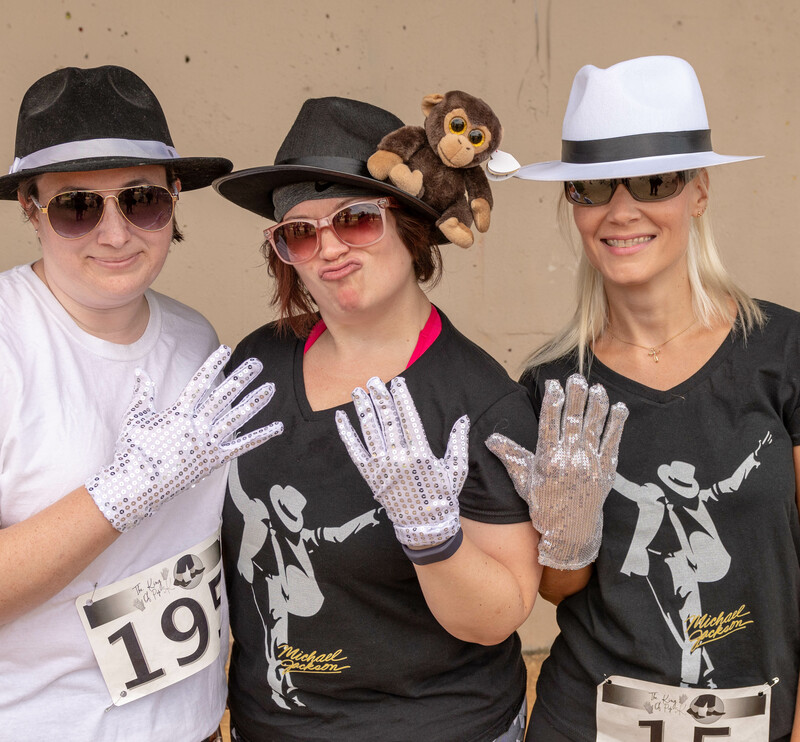 So, wear your Purple TuTu’s, put on your MJ Glove and Glitter Socks and join us for the most Festive 5K and After Party you will attend this year. CHARITY: This years event will be supporting the 501c-3 non profit Renewed Hope Life Center. We are looking for each participant to help us fundraise $20. Ask a friend, neighbor, family member or co-worker to donate to this cause. 100% of the donations will go to purchasing school supplies for under privileged kids heading back to school in the Fall. The DC Running Club has been a sponsor of their school supply drive the past three years and are proud to have helped touch the lives of thousands of kids in Metro Washington DC. SPONSORSHIP / VOLUNTEERS: Would you like to help sponsor or volunteer at this event? Please send us a note to info@DCRunningClub.com so we can explain how you can be involved. The Run will begin at East Potomac Park on April 27, 2019 at 8:00AM Sharp. REMEMBER: It's always fun to walk or run in groups. So sign up early to take advantage of the discounted pricing. We will be ordering shirts on March 20, 2019 based on the registration count so they get back to us on time. Help us out by registering early. Bib Pickup - Will begin at 7:00am at 1100 Ohio Dive SW. We are also working on having Early bib pick up as well TBA Later.